BIG MAX was founded 1994 and is a strong brand name, that now conquers the global markets. Since January 2014, BIG MAX entered the US market with a great range of golf trolleys, golf bags and accessories. 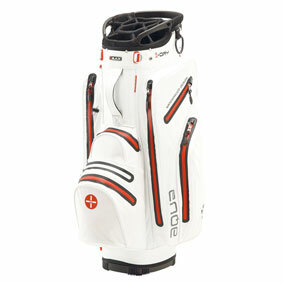 BIG MAX golf bags are manufactured using high-quality materials and captivating functions. BIG MAX cover most needs of golfers and follow the successful philosophy – everyone is different and has different requirements. 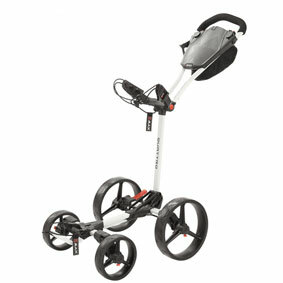 BIG MAX has held the position as the leading golf trolley manufacturer in Europe for more than 20 years now. Thanks to superior know how and in depth market knowledge, BIG MAX stands for the most complete and innovative golf trolley range.